19 nights, shared accommodation, all meals and the opportunity to attend daily sessions. A deposit (non-refundable) of 25% is required to secure your place. *Price includes shared accommodation (except camping option), all meals and the full retreat programme. Limited Private Room options are available. To find out more, please email us directly. For Camping, please provide your own Tent or you can hire one for an additional cost of $30. Private Sessions – a unique opportunity to receive practices and insights to suit your personality, body type and health challenges. Receive therapeutic applications, life direction or a personal program according to your needs. Dietary Requirements: All meals provided are vegetarian. Vegan, Dairy Free & Gluten Free can be provided for an additional $25 . Please advise us at time of booking. 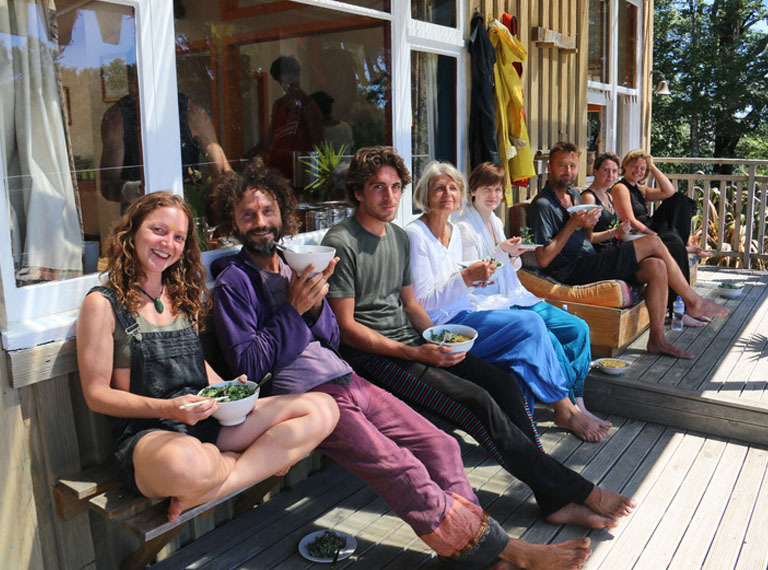 This 19 day course includes practical skill building activities, mini-design exercises, and visits to inspirational properties that demonstrate Permaculture in practice. 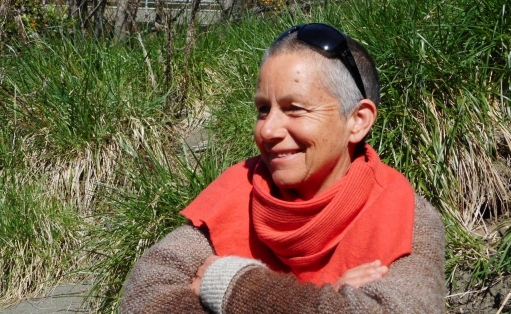 It takes place in an intentional eco yoga community and incorporates the exploration of ”Deep Ecology” (with Inna Alex), the connection to nature and element themed yoga practices aimed at enhancing personal sustainability that extends out into the wider community. 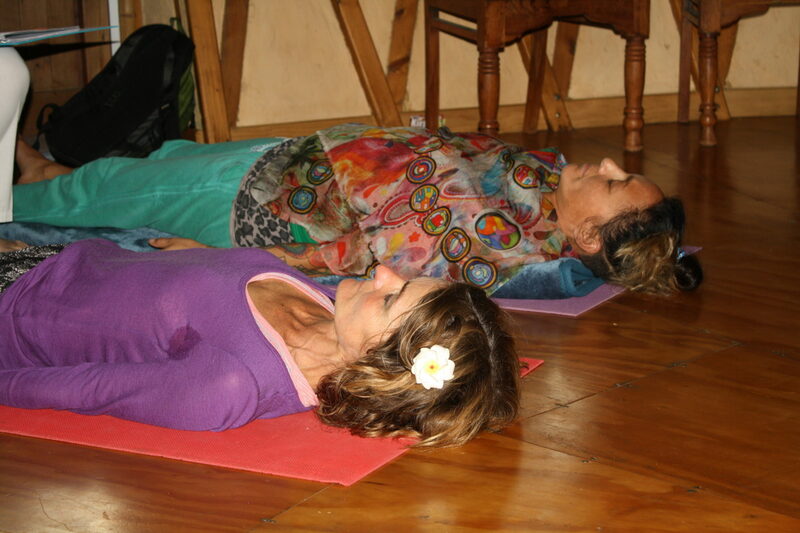 Anahata Yoga Retreat is located in a spectacular natural environment, near the Abel Tasman National Park in Golden Bay. 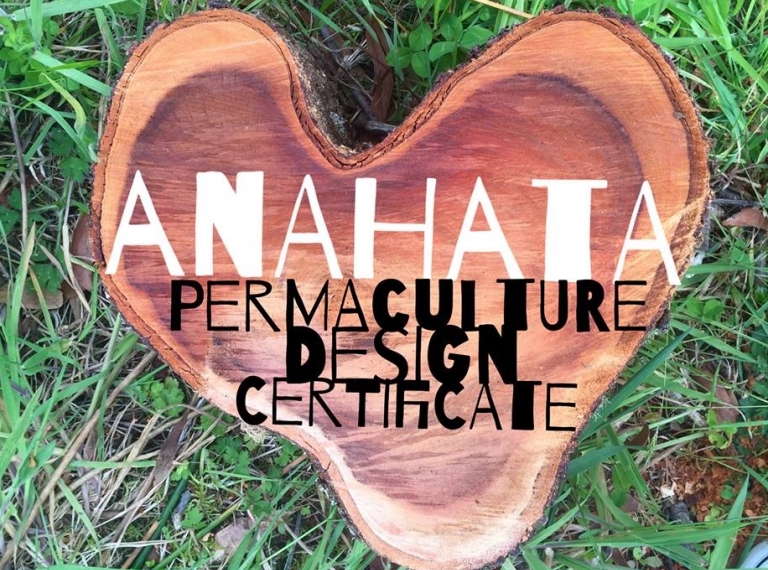 Permaculture design certificate courses were among the first offerings at Anahata with the permaculture concepts being integral to its development. Anahata runs on solar power, has four different examples of straw bale and earth buildings, an extensive natural waste water system, organic gardens and orchards. As a work in progress, all who come to the continuing development of this sacred space, whilst learning valuable life skills for the health and wellbeing of individuals, communities and society as a whole. A discounted stay rate of $75 applies for the night before the retreat begins (3rd October). Sn Atmavidya honours the great wisdom traditions, sharing ancient practices of Yoga and Meditation that continue to help unfold the natural inherent goodness, wisdom, beauty, harmony, kindness and delight in our lives. She facilitates easeful discovery of the different ways that practices can be experienced, to liberate energy for well-being of body, mind and spirit. 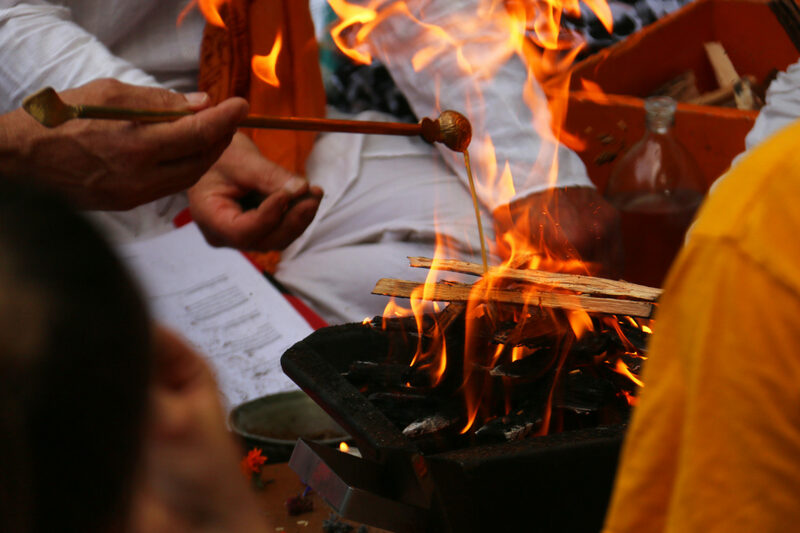 Atmavidya has depth of experience in the teaching of yoga and meditation in yoga centres, ashrams, retreats, primary, secondary schools, tertiary institutions, businesses, Not For Profit and rehabilitation organisations, mainly in New Zealand. 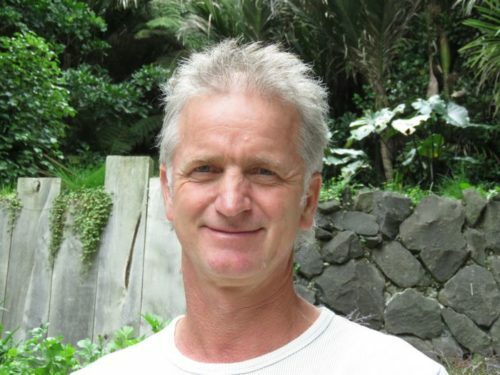 Atmavidya has been a student of yoga and meditation for the last 27 years. Inna Alex is a trained Environmental Planner and Landscape Architect. 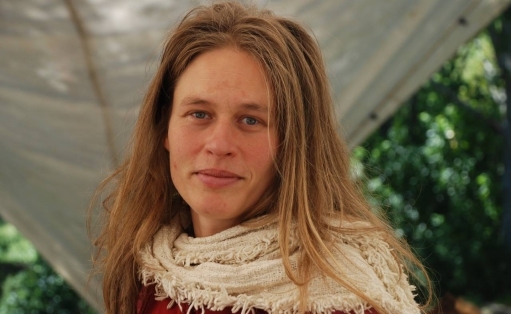 Living at Tui Community, she aims to integrate her Permaculture knowledge by co-ordinating and co-teaching some of Earthcare’s Permaculture Education Programmes, living actively in intentional community, teaching yoga and tending the garden. 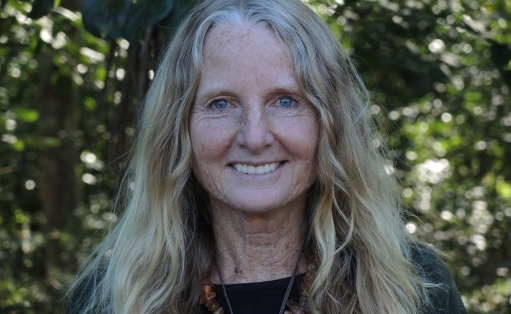 Inna’s main focus in teaching on the PDC is Deep Ecology, as she is passionate about facilitating access to and sustenance of our internal motivation and capacities to heal our world. 19 nights, shared accommodation with meals and all retreat inclusions.